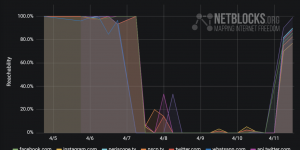 Twitter, Periscope, Facebook, Instagram, WhatsApp and Telegram have been blocked in Sudan on Sunday 7 April 2019 amid intense demonstrations, according to NetBlocks internet measurement data. 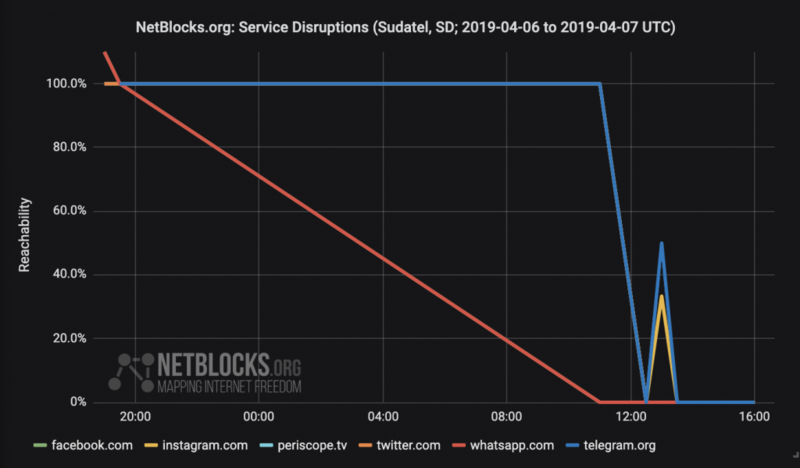 Telecom operators SDN, MTN, Sudatel and Kanartel have blocked the popular social media and messaging platforms as demonstrators reportedly converged on army headquarters in Khartoum, following months of rallies against the rule of President Omar al-Bashir. 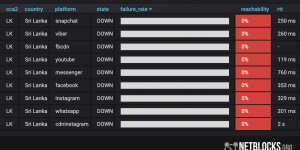 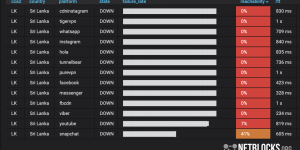 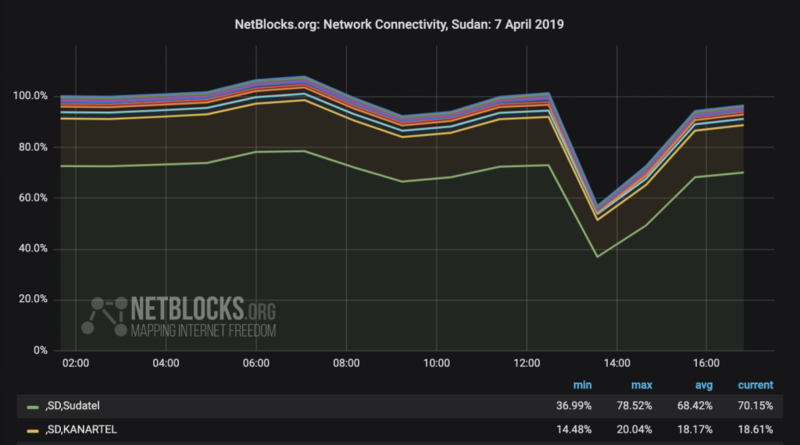 The app and website blocks, introduced from morning to midday Sunday 7 April 2019 have been followed by major power outages disabling some 45% of telecommunications across Sudan later in the day. 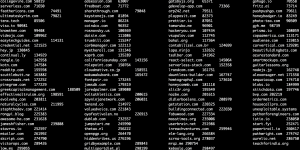 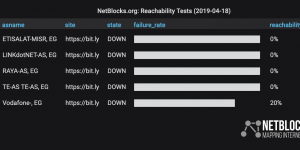 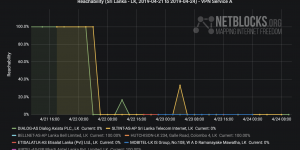 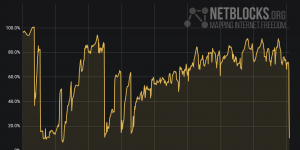 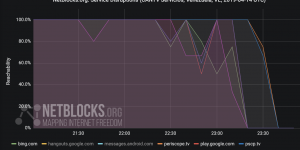 NetBlocks diffscans, which map the entire IP address space of a country in real time, confirm that internet outages corresponding to power cuts affecting multiple fixed-line and mobile service providers in Sudan at 1:00 PM UTC, hours after the first social media censorship incidents were registered. 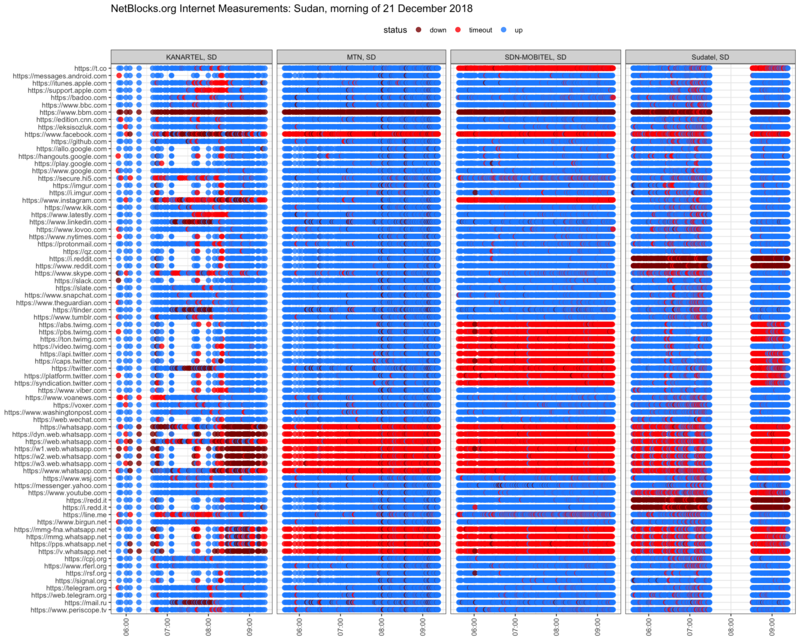 Network measurement data show that the filtering of social media platforms by internet providers is not technically related to the subsequent power outage, but is rather consistent with techniques used to censor online content in Sudan during previous incidents. 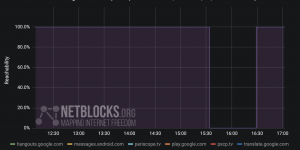 The list of currently blocked apps and social media platforms matches the list from previous censorship incidents in Sudan (see chart from 21 December 2018, below, and newswires) with one new addition: the website and web gateway for Telegram, a mobile messaging app popular with activists in Sudan and globally, are now also restricted. 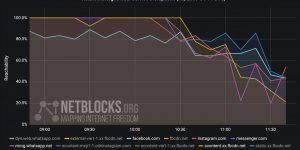 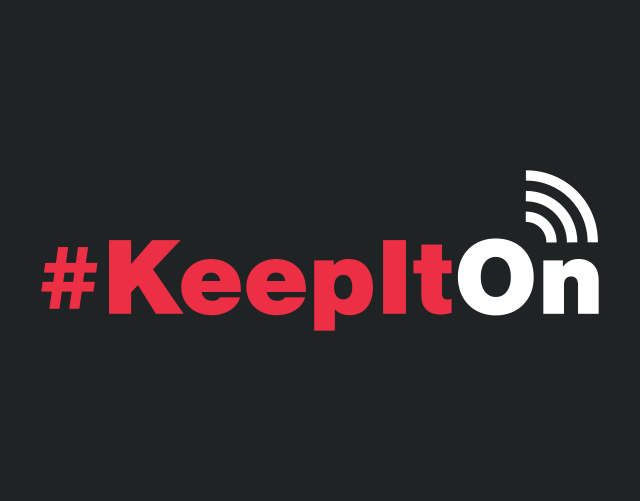 The re-introduction of Sudan’s social media censorship regime and national power disruptions are likely to severely restrict the free flow of information at a critical moment for the North African country’s future.